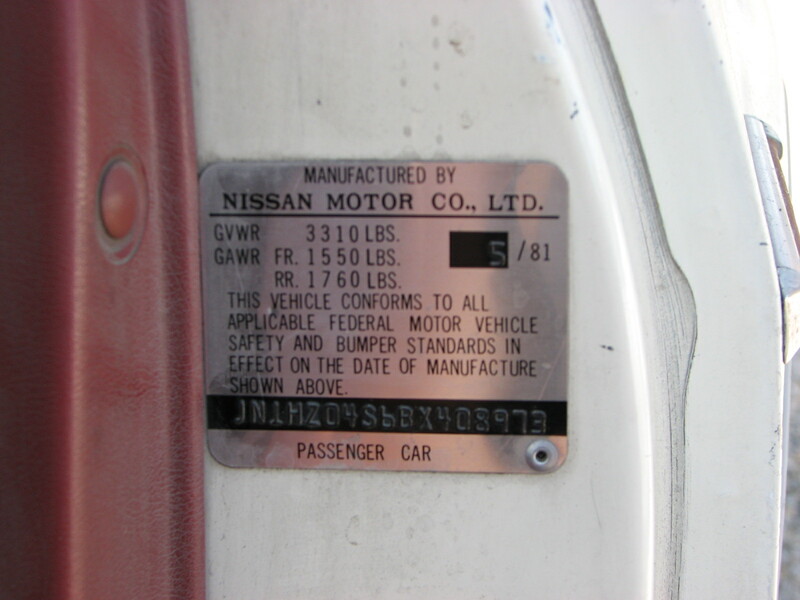 I wanted to know actual production date of car, does anyone have a serial number close to mine? Its a 77 280z coupe. relation between vin and serial number of engine ? Quick Reply: Whose VIN serial is close to mine - 389081?